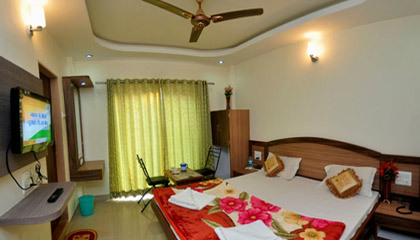 Sagar Villa is located close to the enthralling Veena Lake. 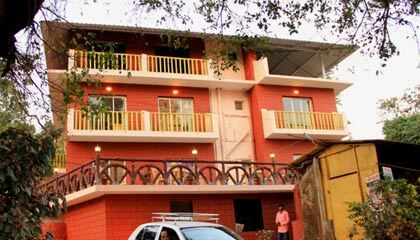 Placed in the midst of strawberry plantation, Sagar Villa is an ideal option in Mahabaleshwar to eliminate the stress of customary city life. 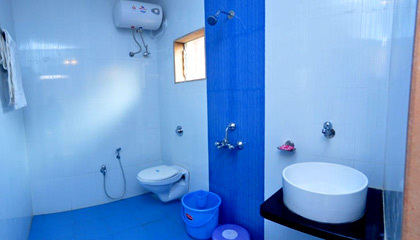 Offering captivating vista of the lush greenery and enchanting valleys, the hotel is well equipped with impeccable services and countless amenities. 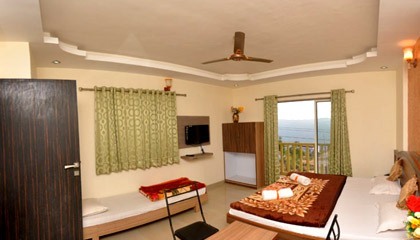 To meet the expectation and requirements of the travellers, the hotel presents luxurious rooms which are pleasingly done and decked up with up to date conveniences. 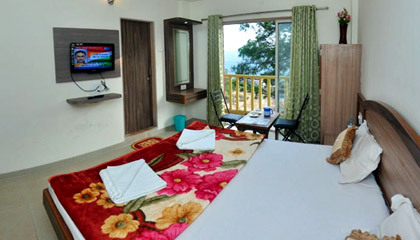 A large sitout area overlooking the valley is provided to catch the glimpse of the nature's beauty. Excellent gastronomic options are also provided in the dining area to please the taste buds of every guest. 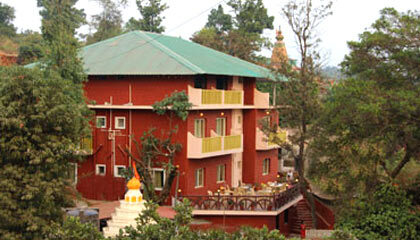 To sum up, Sagar Villa is an appropriate option for enjoying a unique staying experience in a serene ambiance. 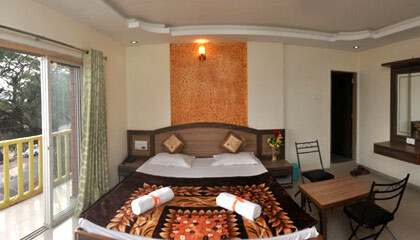 The hotel has 6 well-equipped rooms which are categorized into Triple Bedroom and Double Bedroom. 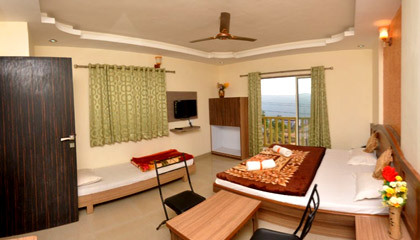 All rooms are airy, well-ventilated and loaded with modern facilities. 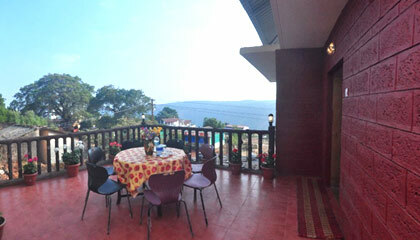 The dining area at Sagar Villa serves scrumptious cuisines.